Mitch will be co-hosting " Introduction to Himalayan Sound Healing" in Asheville and Houston, and"Outdoor Shamanic Weekend" in Stroudsberg. 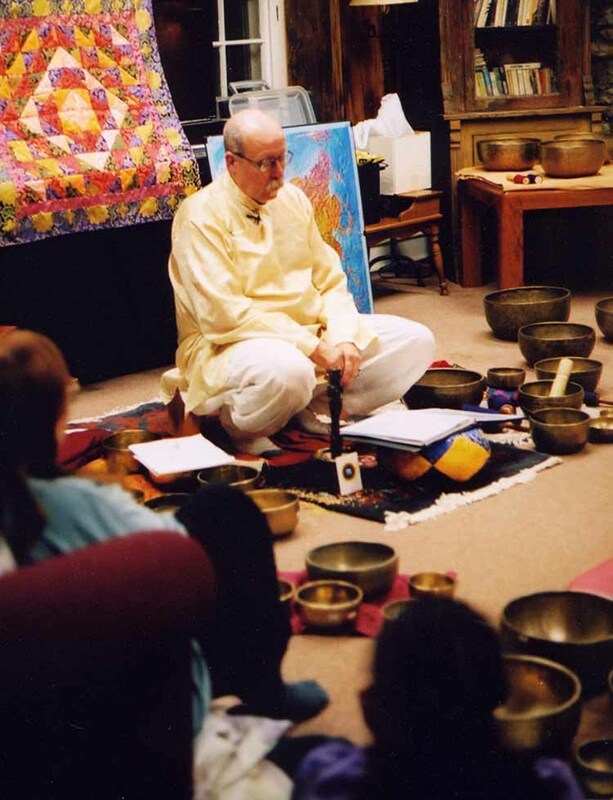 Mitch will present "Level 1 Himalayan Singing Bowls" in Nockamixon, as well as "Level 2 & 3 Master Classes with Himalayan Singing Bowls" in Nockamixon. Exact times and dates will be posted soon.